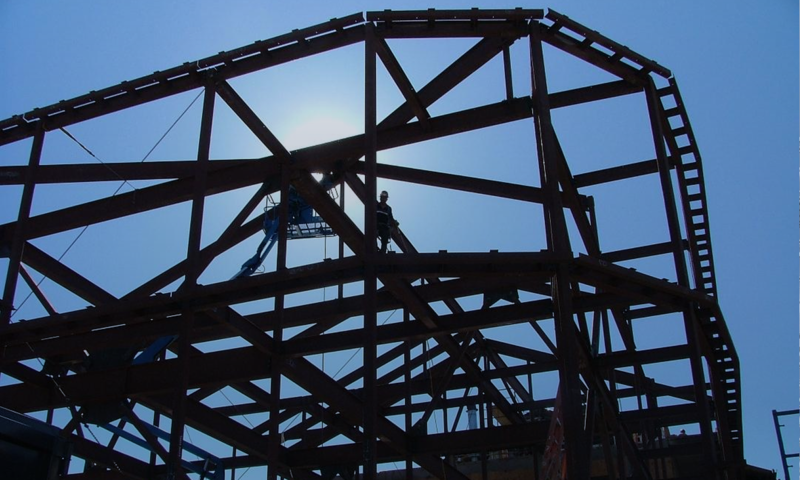 Safety – Kern Steel Fabrication, Inc.
Kern Steel believes that safety is key to a successful workplace. That is why we have 3rd party inspections by ECR (Environmental Compliance Remediation). They help ensure that Kern Steel Fabrication stays OSHA compliant. They do this with their quarterly facility inspections and employee training. Kern Steel Fabrication believes that everyone benefits from a safe and healthful work environment. We are committed to maintaining an injury-free and illness-free workplace, and to complying with applicable laws and regulations governing workplace safety. To achieve these goals Kern Steel Fabrication institutes and administers a comprehensive and continuous occupational Injury and Illness Prevention Program for all employees. The health and safety of the individual employee, whether in the field, shop or office, takes precedence over all other concerns. All employees are expected to work conscientiously to implement the Injury and Illness Prevention Program. Kern Steel Fabrication holds weekly safety meetings. At these meetings we openly discuss safety and how we are doing as a company. When a new employee is hired they go through safety orientation to ensure that they will not become a liability to other employees.